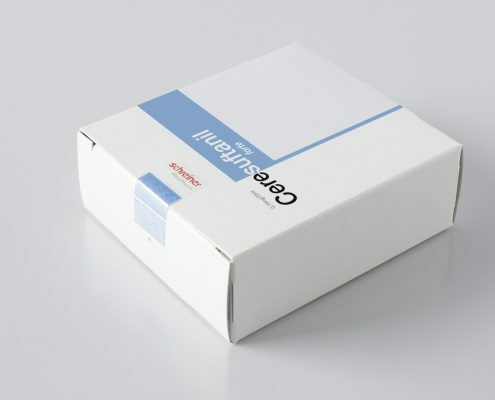 Product pirates often use a simple but perilous method to put falsified medicines on the market: They open the product pack and exchange the contents. 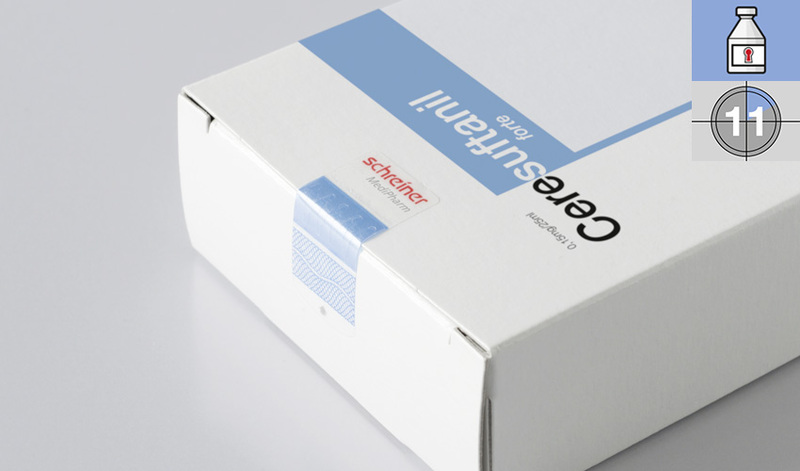 If the medicine pack is sealed with a conventional label, product counterfeiters simply cut through it and reapply the seal – this will often go unnoticed by patients. The Cut-Through-Indicator Seal, however, thwarts such tampering attempts: When the special closure seal is cut through with a knife, parts of the seal are separated from it. 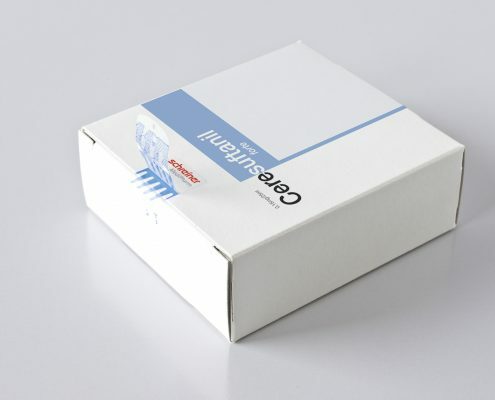 Undetected resealing of the pack or over-stickering after a product has been exchanged is not possible. 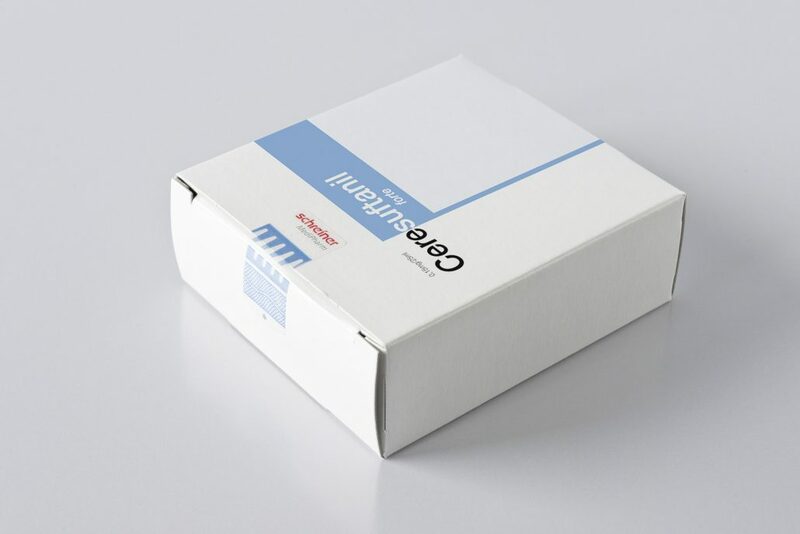 The Cut-Through-Indicator Seal is a novel closure seal with irregular die-cut geometries and protective varnishes to which another label will not adhere. The prong-shaped die-cut geometries reliably indicate that the label has been cut through: When a counterfeiter cuts through the seal with a knife the prongs will lift or colored parts will separate from the seal. Thus, the visual impression of the original seal cannot be recreated. In addition, the seal is equipped with functions for irreversible first-opening indication. 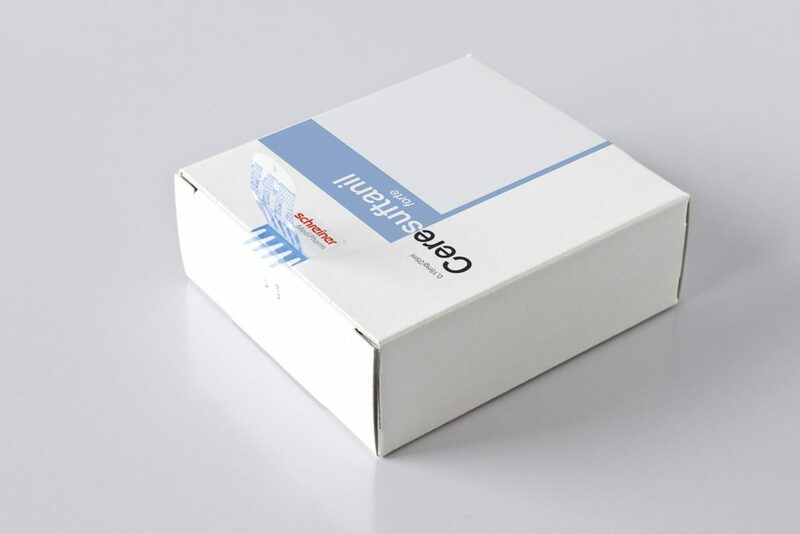 When the Cut-Through-Indicator Seal is normally opened using the starter tab, a strong adhesive will cause a fiber tear in the surface of the folding box. At the same time, this will trigger a void effect resulting in the partial destruction of the printed image. First opening is thus irreversibly indicated and undetected over-stickering prevented. 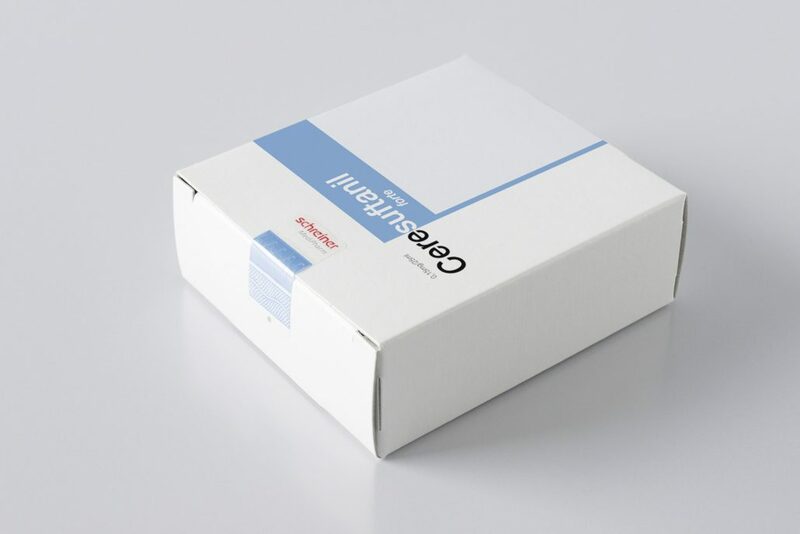 Particularly for pharmaceutical manufacturers of highly effective and high-priced drugs, the Cut-Through-Indicator Seal provides a sophisticated solution for tamper-proof sealing of medicine packs: It offers reliable first-opening indication, enables end users to easily check the integrity of the pack – and thus ensures product and patient safety.